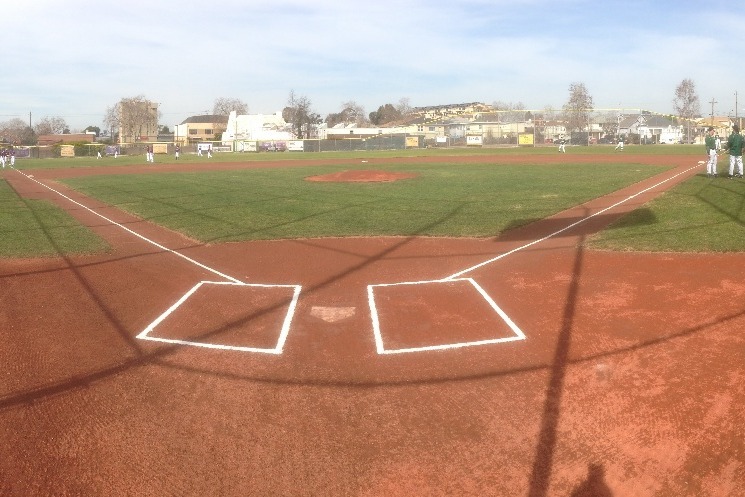 Oakland Technical High School’s “Field of Dreams” was first dedicated 10 years ago, on April 01, 2008. 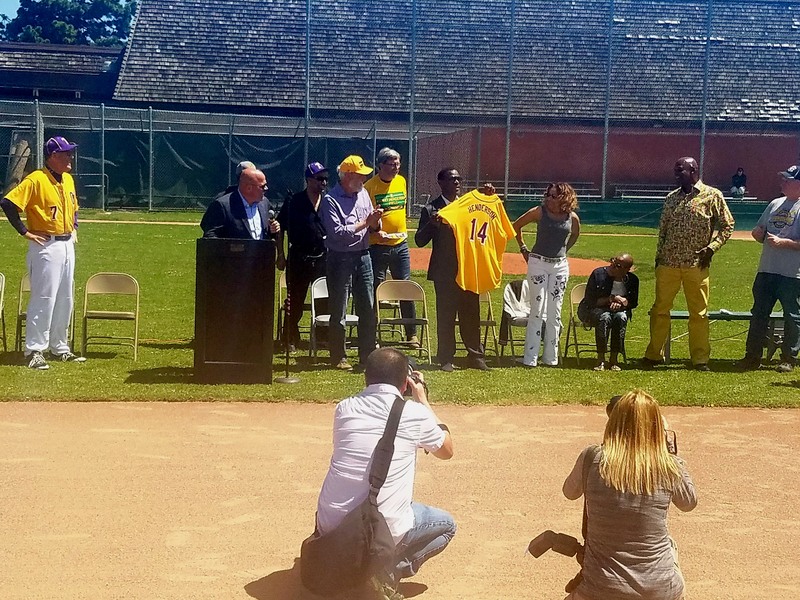 It was renamed “Rickey Henderson Field” on October 03, 2009 to honor Oakland native, 1976 Oakland Tech graduate, and 2009 Baseball Hall of Fame inductee, Rickey Henderson. 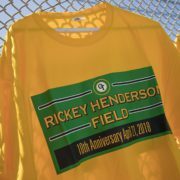 Please join us to celebrate 10 years of Baseball at Rickey Henderson Field. 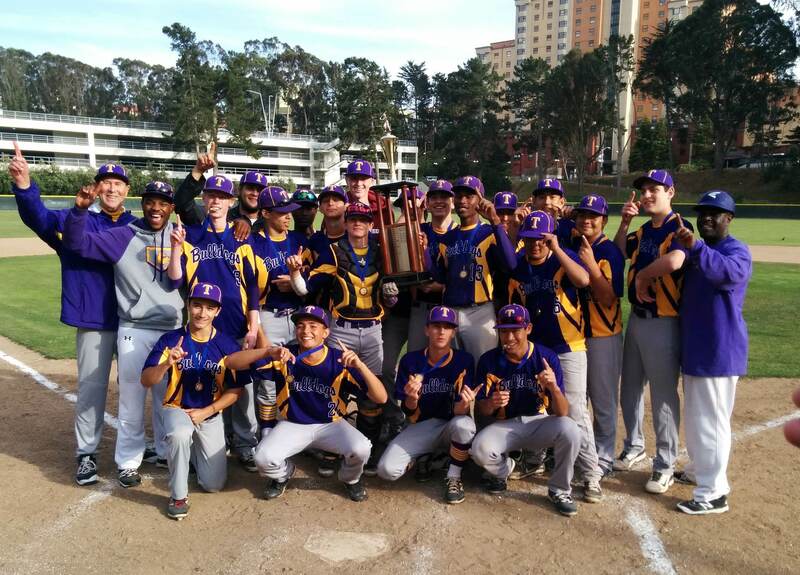 The celebration begins at noon on April 21st at RHF (gates open at 11:30 a.m.), located on 45th Street between Telegraph Avenue and Webster Street in Oakland. Vince Cotroneo, since 2006 a partner in the Oakland A’s radio play-by-play tandem with Ken Korach, has agreed to MC the celebration. This celebration is an opportunity to recognize and honor the many people who made this project possible. A host of additional individuals and organizations have helped with the care and growth of the facility since 2008. 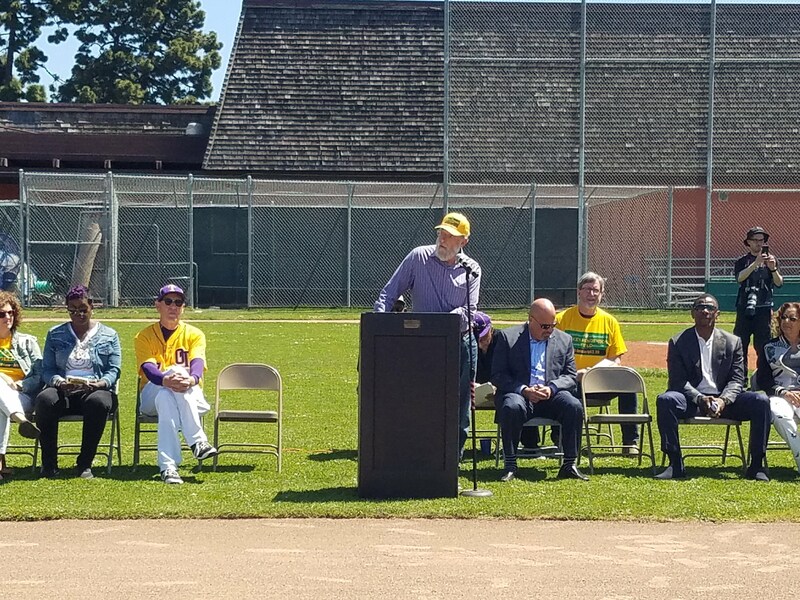 In particular, Oakland Unified School District made significant baseball field improvements and built out an adjacent turf soccer practice space for Oakland International High School in 2015. Original plans for a girl’s softball diamond at this same location have been transferred to nearby Emerson Elementary School, and we hope to see that project completed in the near future. Additional Celebration program details will be announced on April 17th. 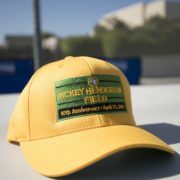 “The Rickey” has now been the home field for the Oakland Tech Bulldogs for a decade, during which time Oakland Tech has won the Oakland Athletic League and Oakland Section Baseball Championship eight consecutive years. 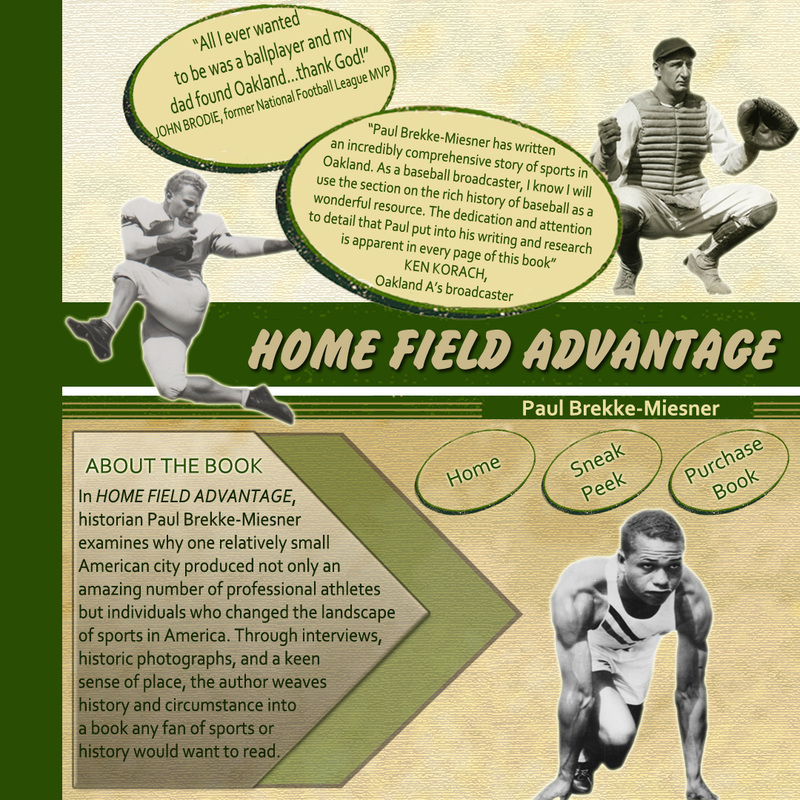 But the field does not only serve Oakland Tech and the OAL. 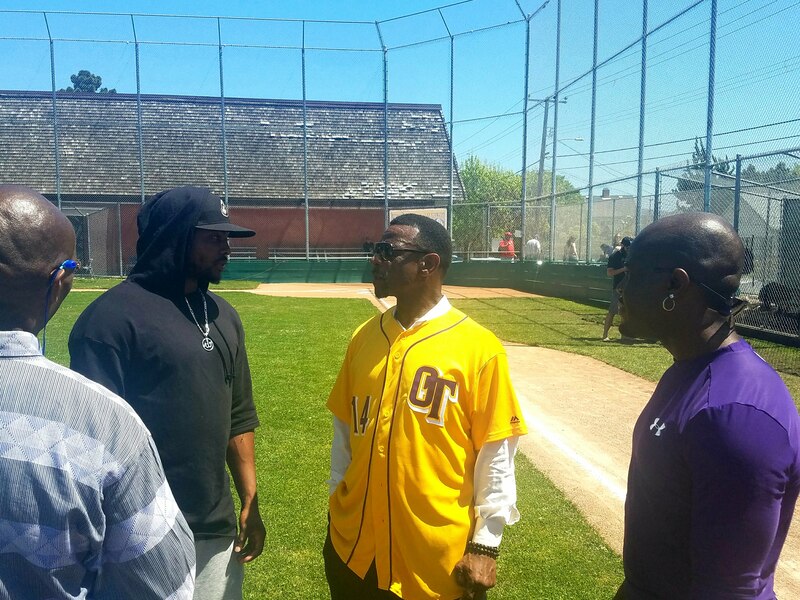 From mid-March to mid-June for each of the past ten years, North Oakland/South Oakland Little League’s (NOLL/SOLL) Challenger teams play on Sundays at RHF. Challenger Leagues are for girls and boys ages 5-18 who have disabilities-we encourage you to come out and catch a game soon. 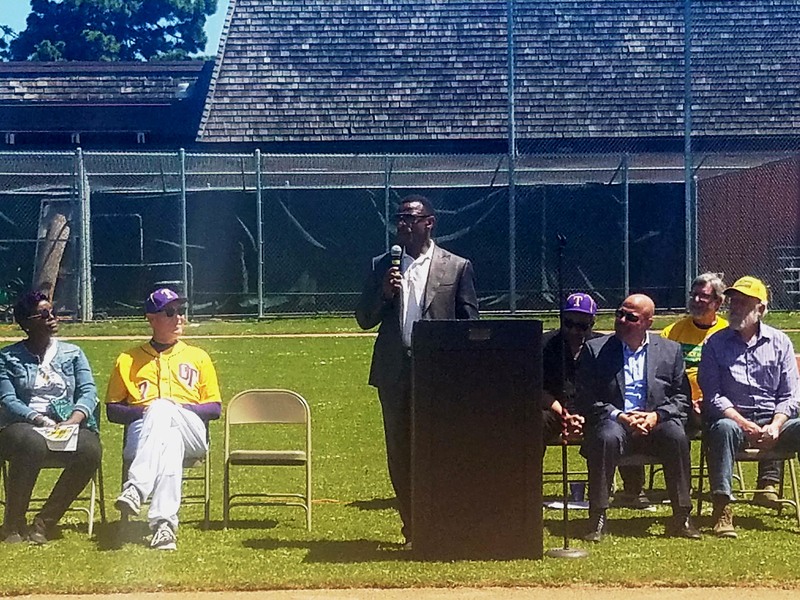 RHF is also an invaluable asset for local youth leagues, including NOLL/SOLL Seniors, Oakland Cal Ripken-Babe Ruth Baseball League, the Metropolitan Junior Baseball Team, American Legion Baseball, and several other local “travel” clubs. Another anchor group at “The Rickey” has been the San Francisco National Adult Baseball Association (SFNABA), a premier adult wood bat league. 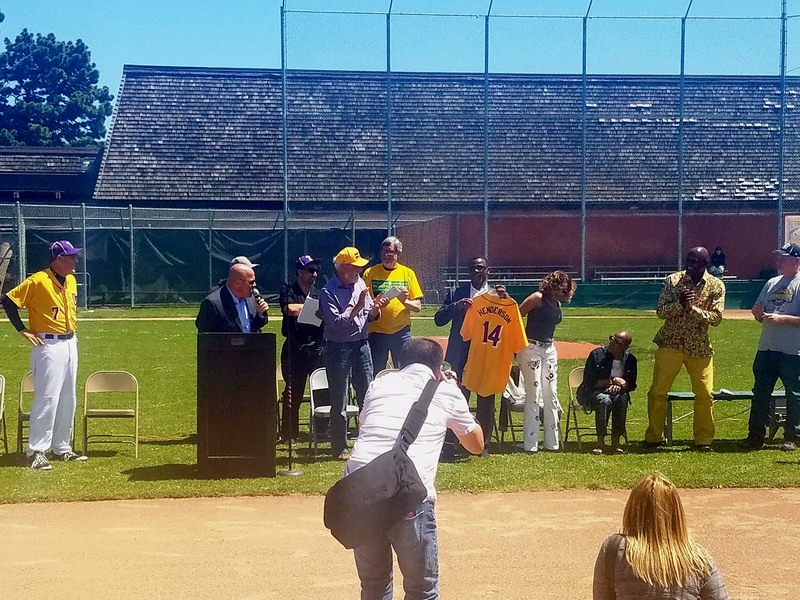 Located on the site of the former Carter Middle School playground, the “Field of Dreams” was built in 2007 by Oakland Tech parents, students, and community members through an extraordinary grassroots, volunteer effort. Approximately $350,000 in cash and in-kind donations was raised, along with “sweat equity”-countless hours of grueling, hands-on field work by scores of dedicated volunteers of all ages. 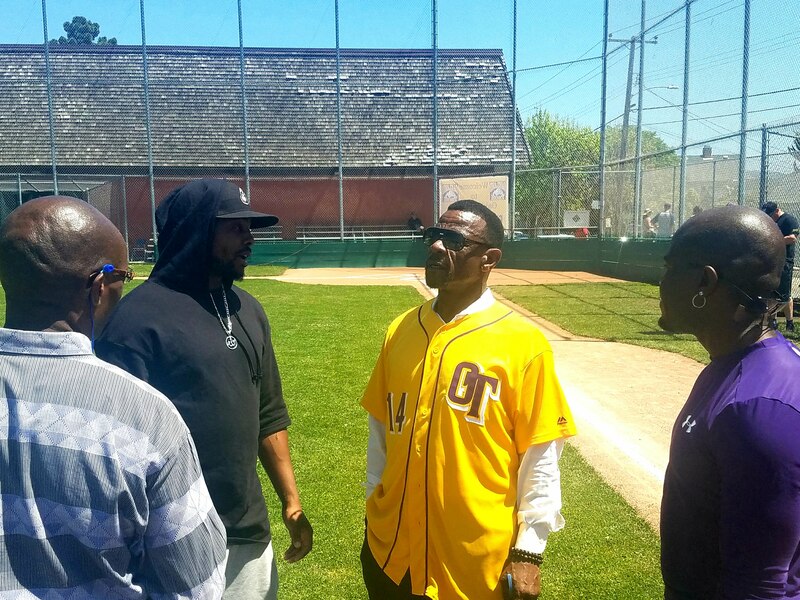 To help maintain the field in its current condition and to fund small improvements, a group of Oakland Tech parents and alums created the Oakland Field of Dreams (OFOD), a California nonprofit public benefit corporation, in 2009. OFOD is also a tax-exempt charitable organization under 501(c)(3) of the Internal Revenue Code, with Taxpayer EIN 38-3802277. Commemorative shirts and caps are now available in our Store.